Mr. Pedro Van Meurs, an experienced consultant on petroleum matters has just released his commentary to the PIB 2012 which may be found here. Mr. Van Meurs was a consultant to the Inter-Agency Team which worked on a previous draft of the PIB between 2008-2010. 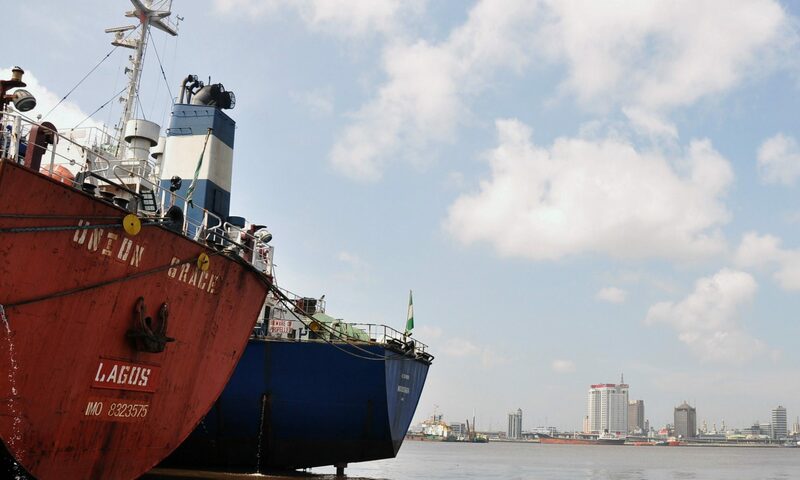 The Washington Post reports the comments of the British Business Secretary, Vince Cable, on the Petroleum Industry Bill at a business roundtable held on Monday, 10th of October in Lagos. His comments appear to contrast with those of UK diplomats reported in the Leadership.